It just gets better and better. It gets more disturbing and fun too. 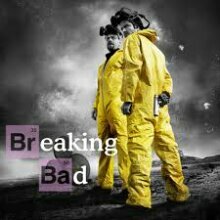 The season continues from the previous one where Walt and Jessie are dealing with this crazy guy called Tuco. 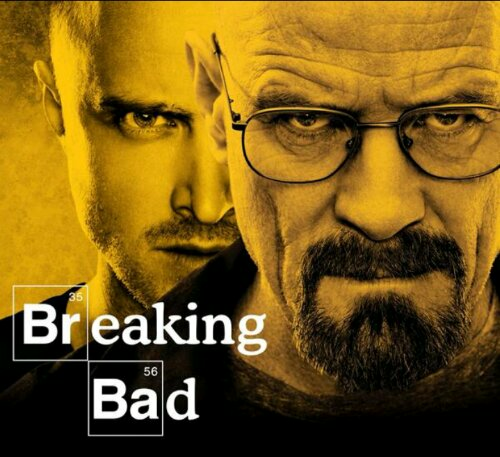 Walt has cancer and he decides to become a drug manufacturer. Things turn real good for him. But then they go the bad way. It is sad really. I really liked this season. There were a couple of episodes where you sit at the edge of the seat, teeth together thinking what’s gonna happen. It is just that kind of thing. The director has taken this one notch up in the drugs department. Fair enough it is a drug themed drama but they show like details of drug needle use and then death by using needles. It is pretty disturbing and graphic so watch at your own risk. The acting is superb. 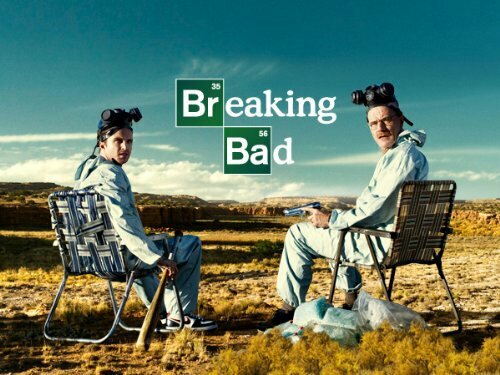 Bryan and Aaron does the job especially that desert episode is pretty good. It has to be one of my favourite episodes yet. And oh yeah, that ‘stay away from my territory’ scene was just awesome.